Come one, Come All to The Nellis Group’s Open House this Sunday! This incredible condo features 1 Bedroom and 1 Bath, complete with hardwood floors throughout. 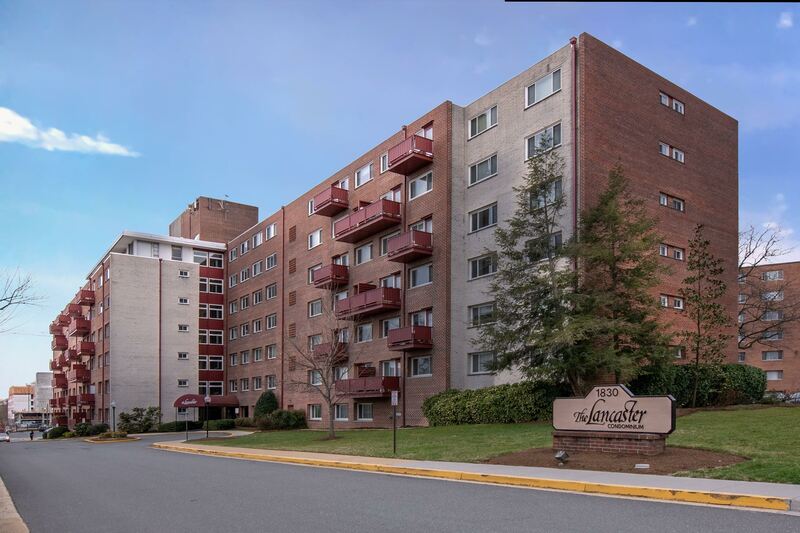 Stainless Steel appliances, private balcony, wonderful amenities and PRIME location are all things that will make you want to call The Lancaster your new home!